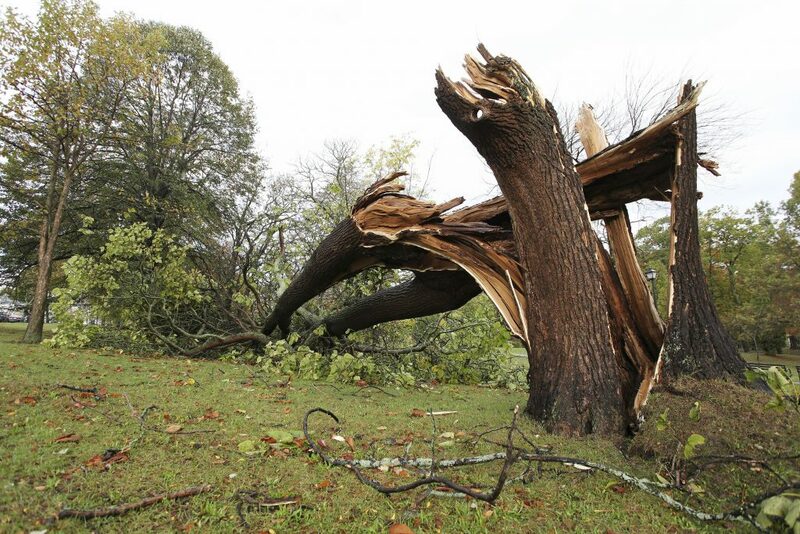 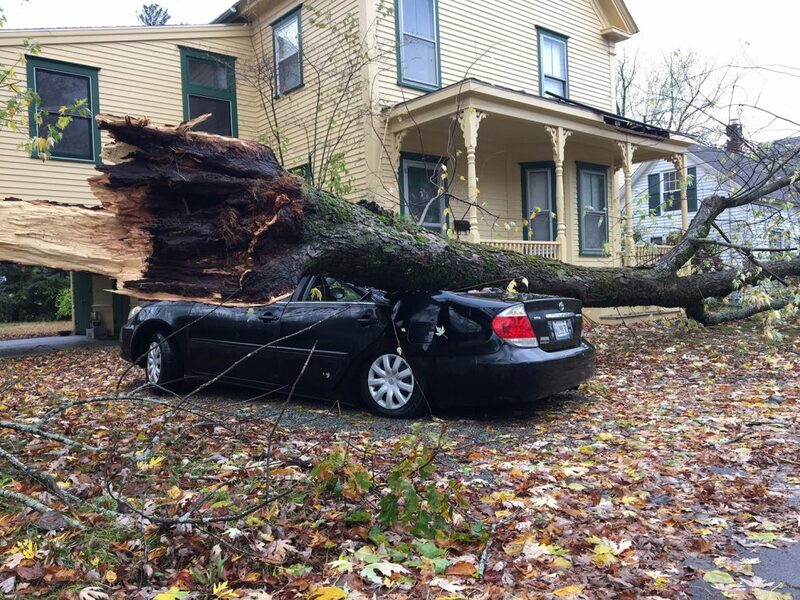 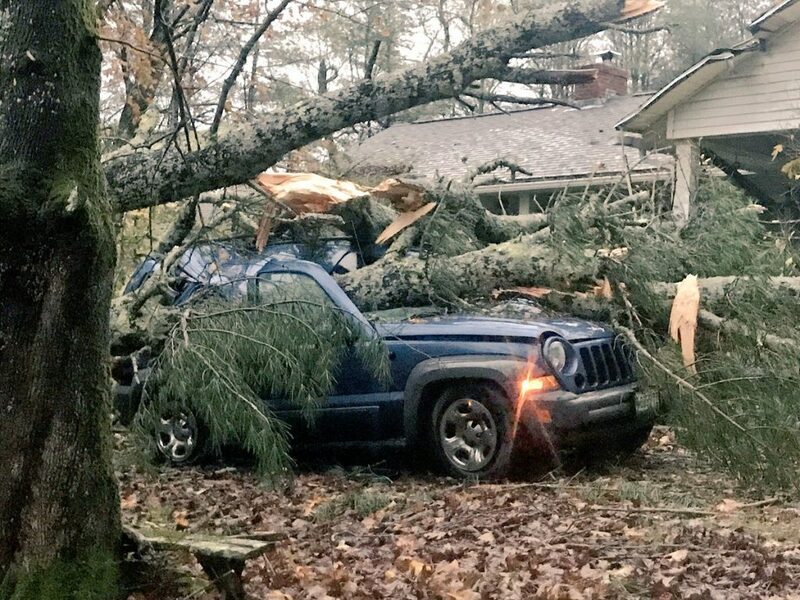 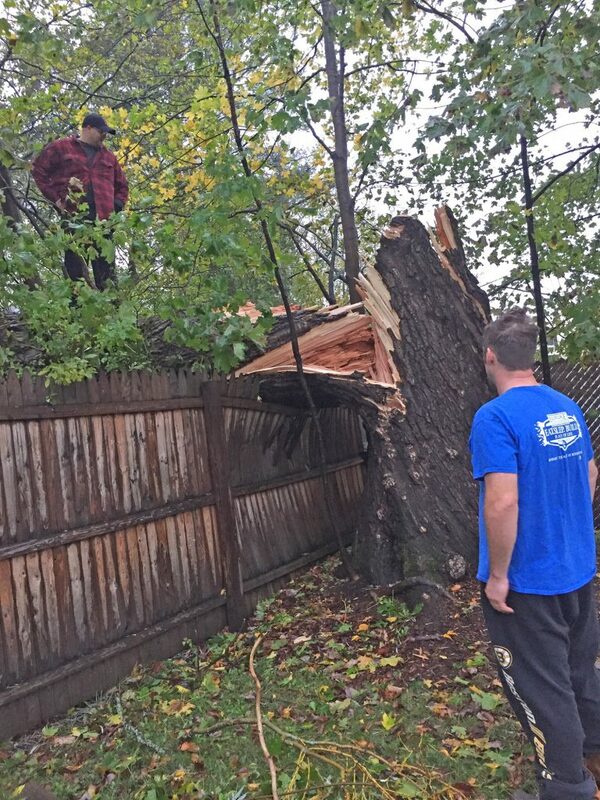 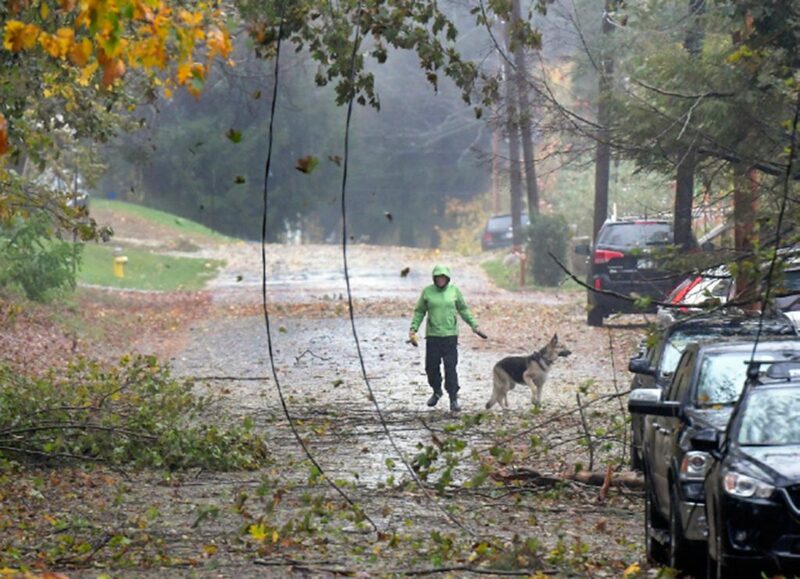 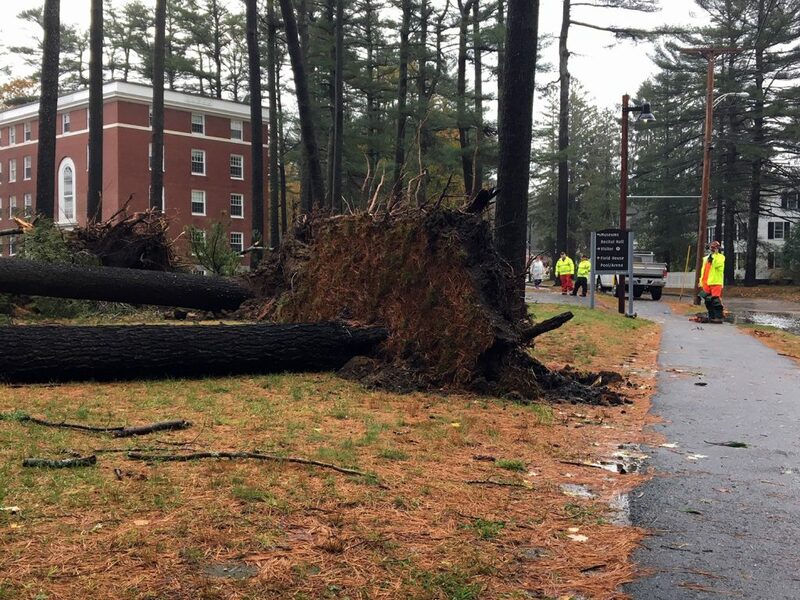 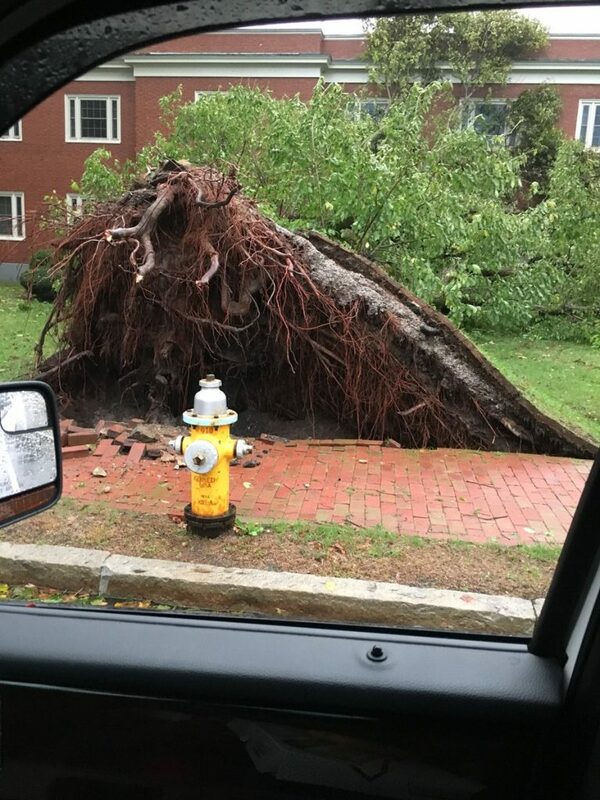 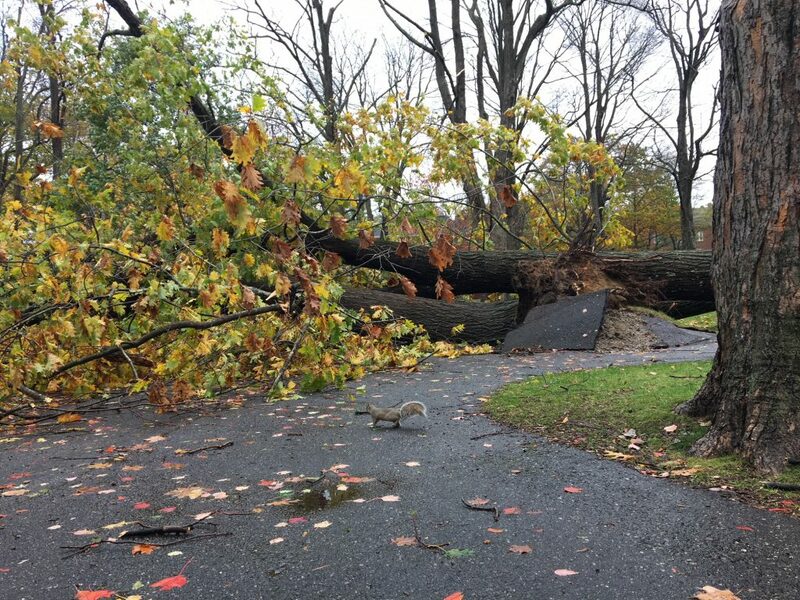 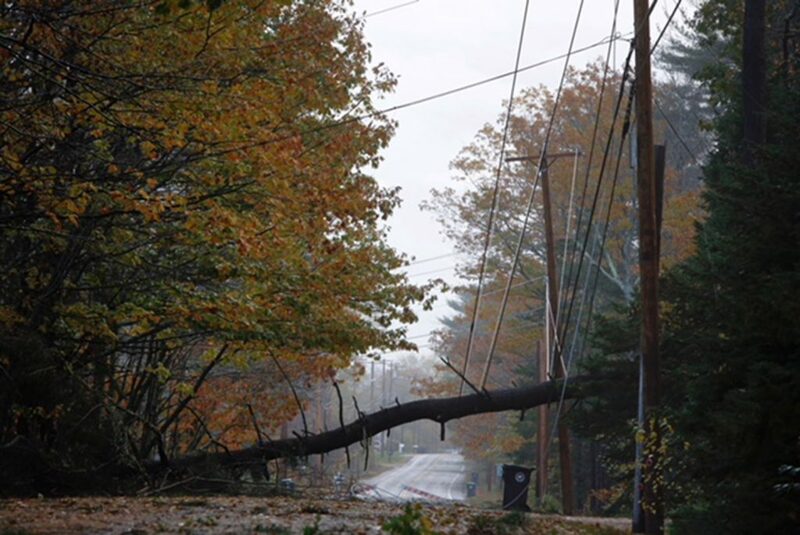 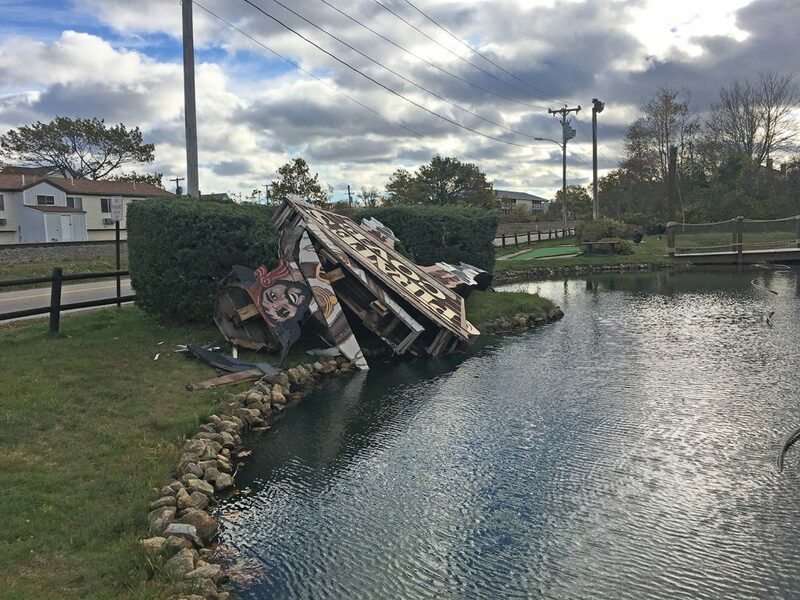 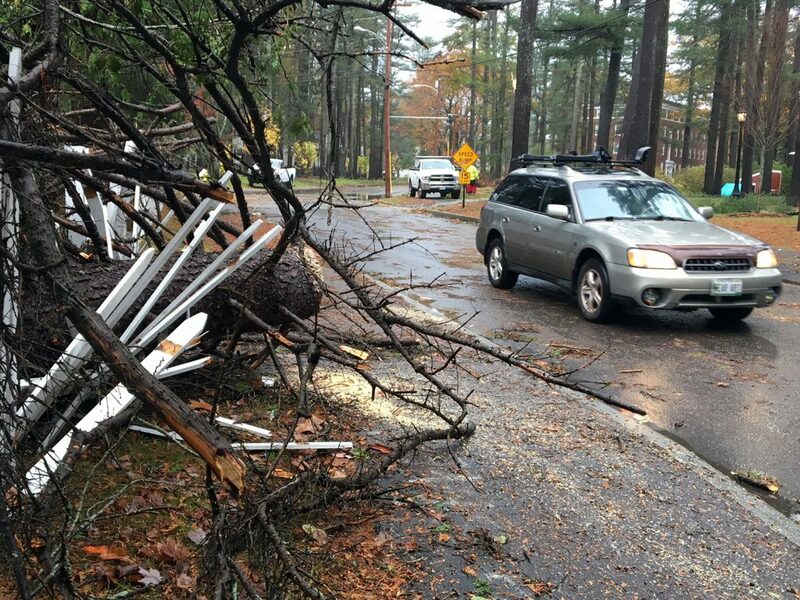 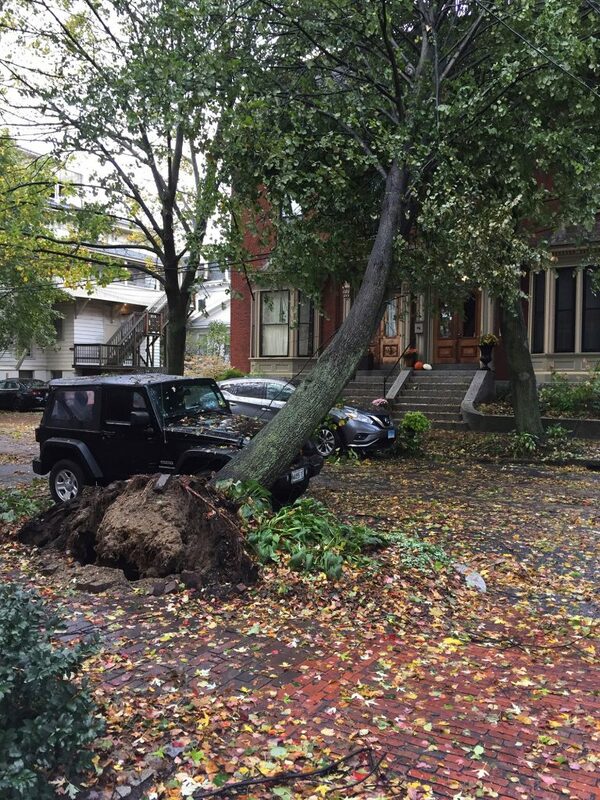 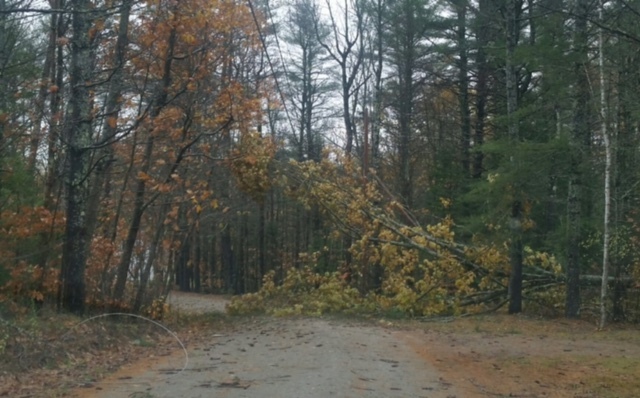 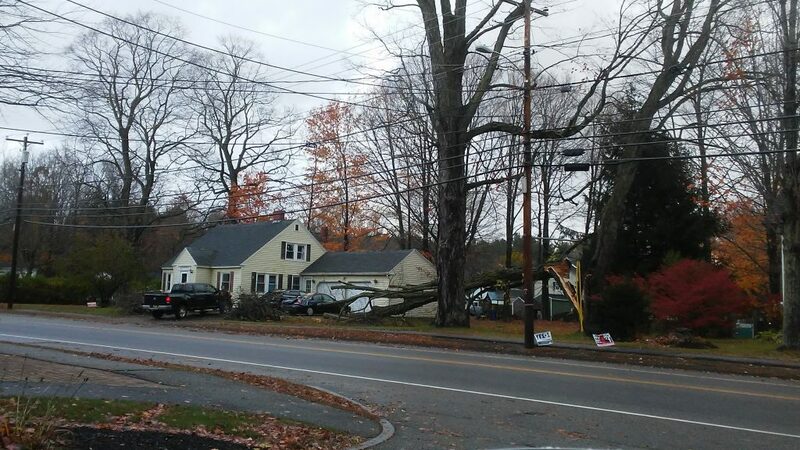 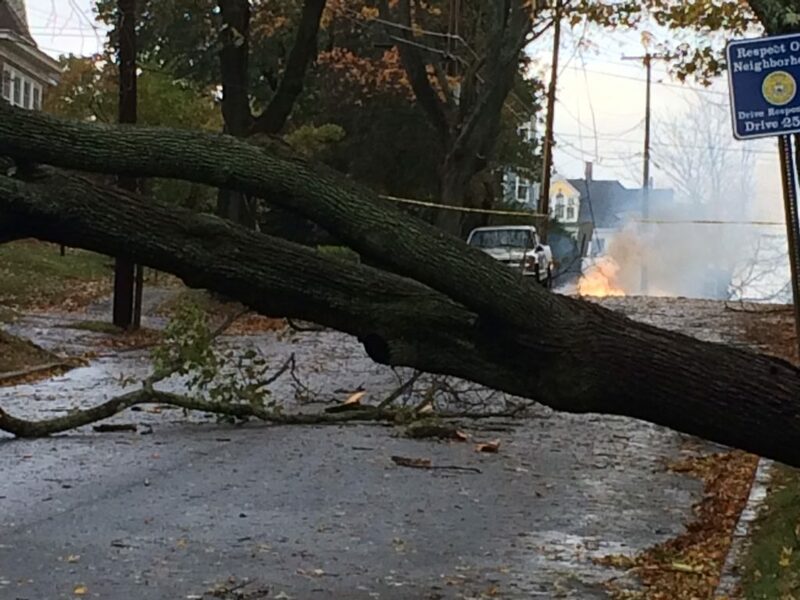 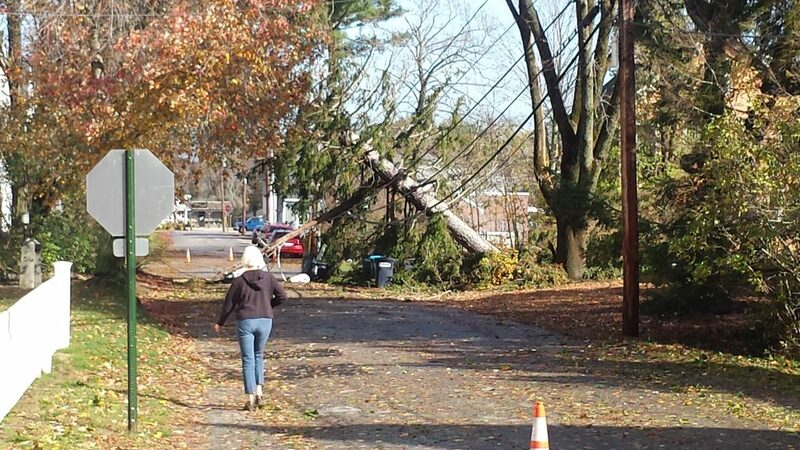 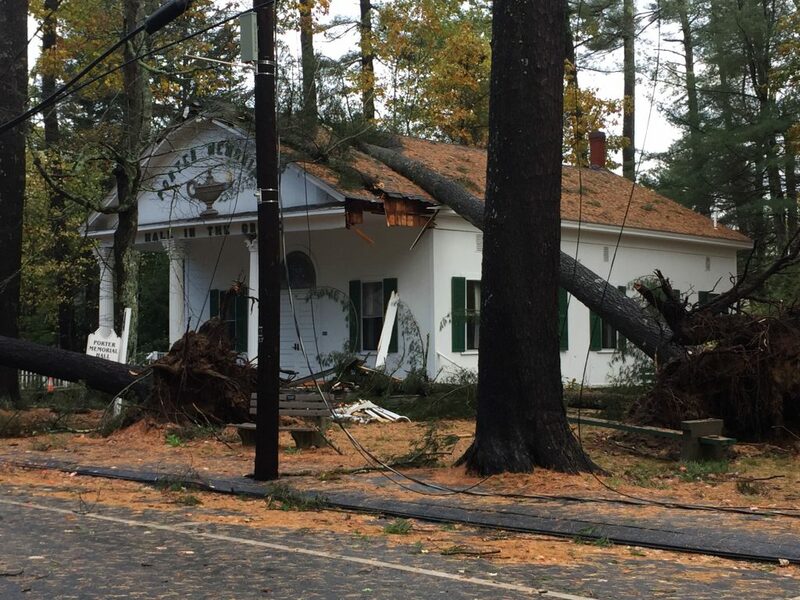 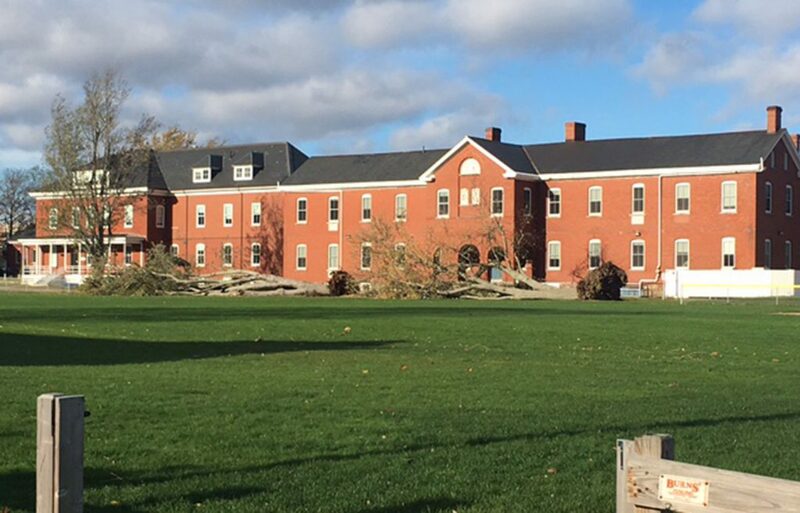 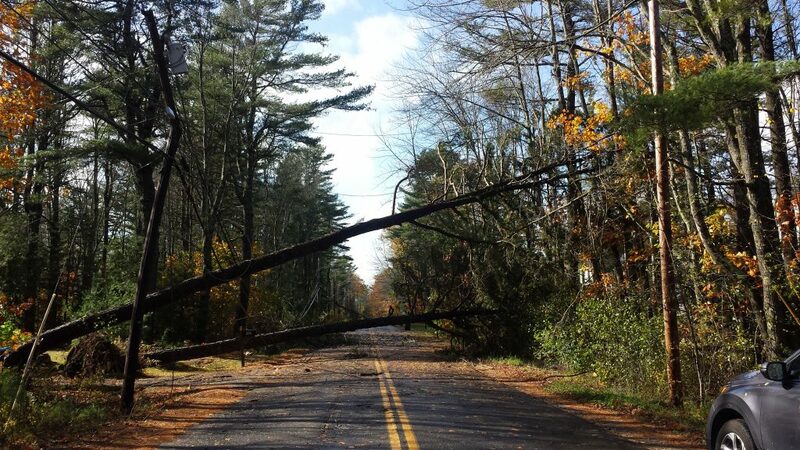 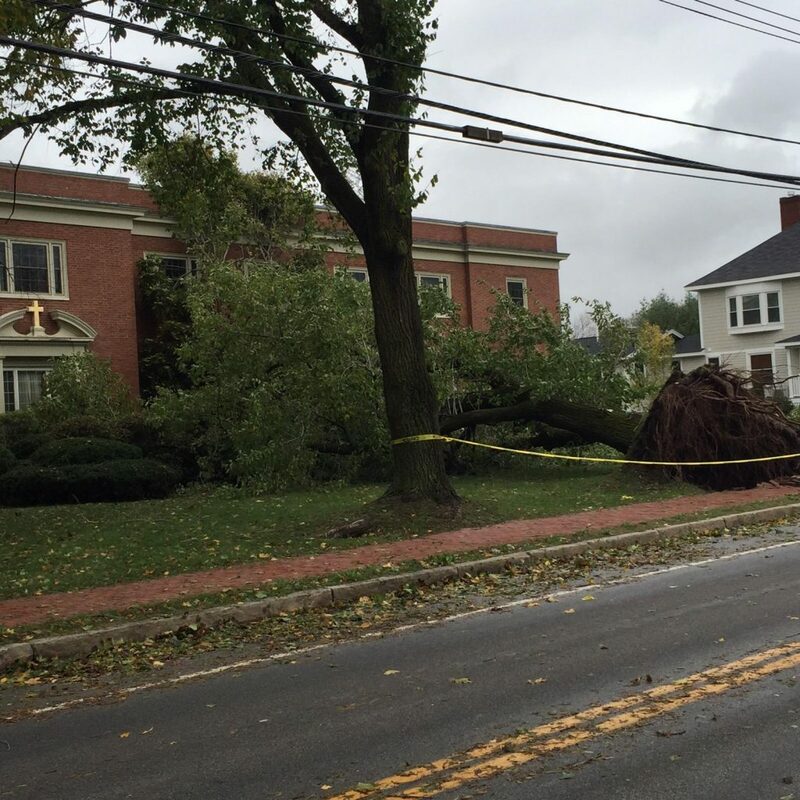 Readers submit photos of the destruction all over the state. 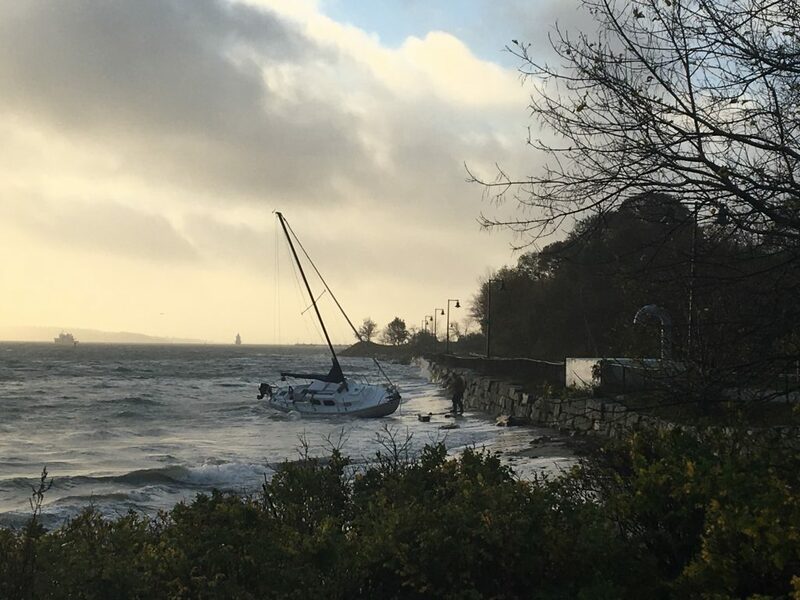 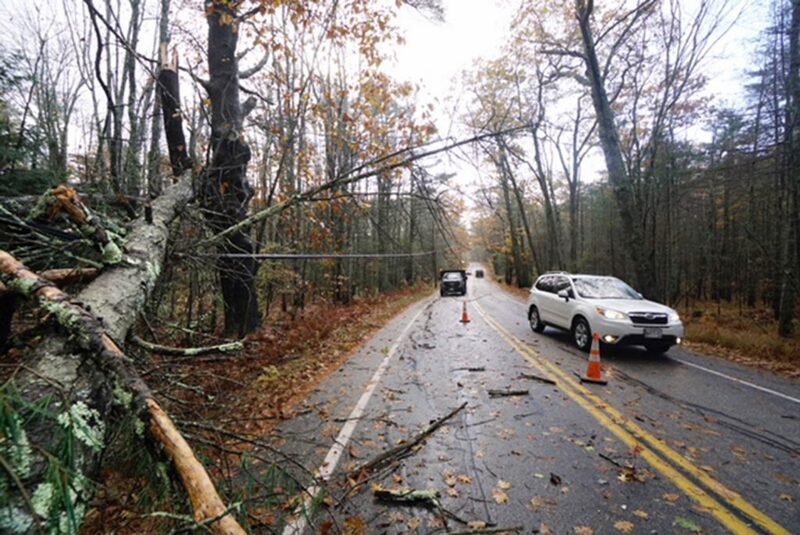 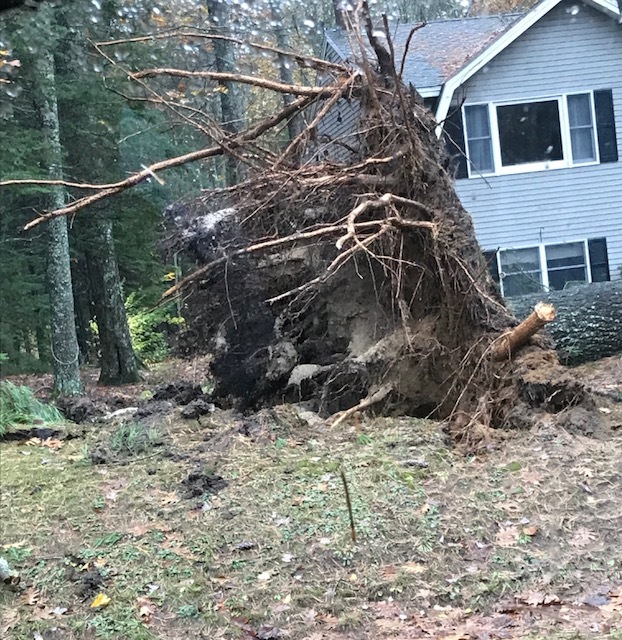 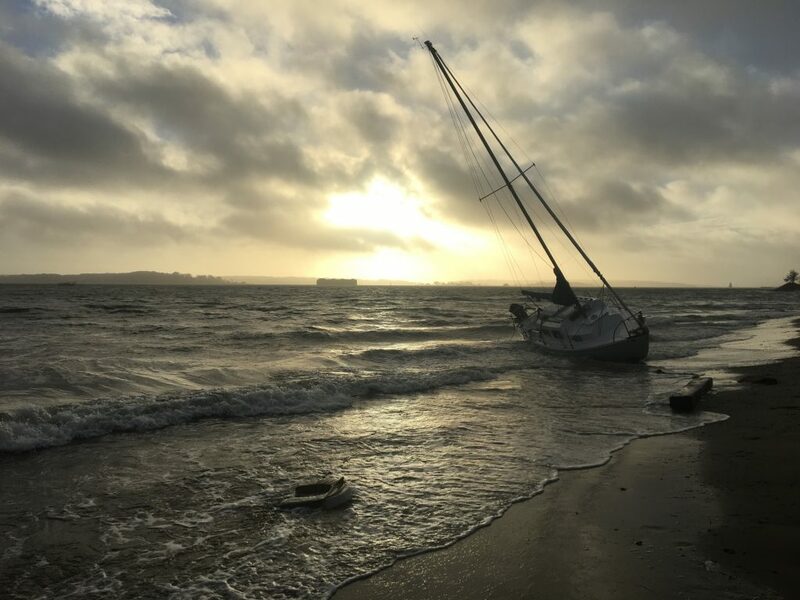 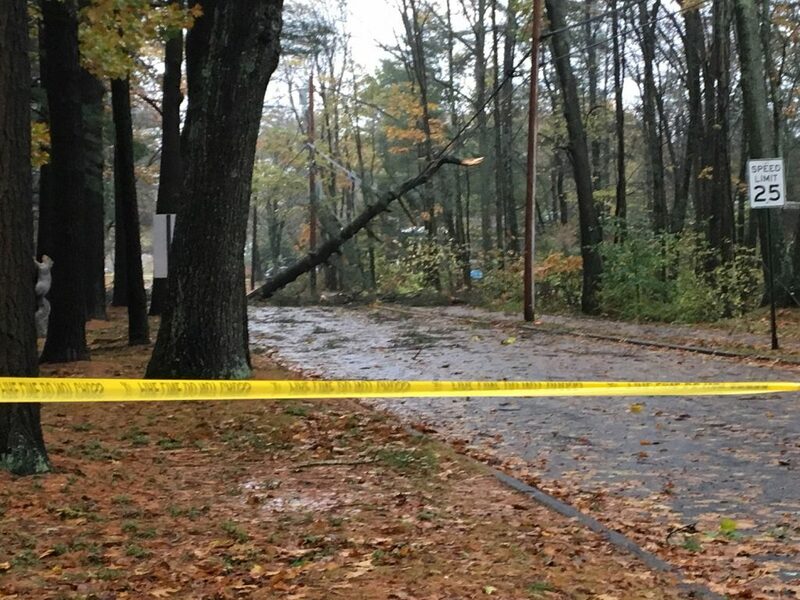 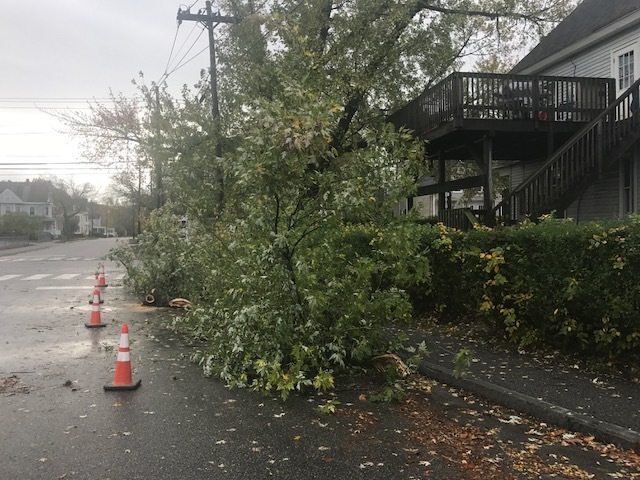 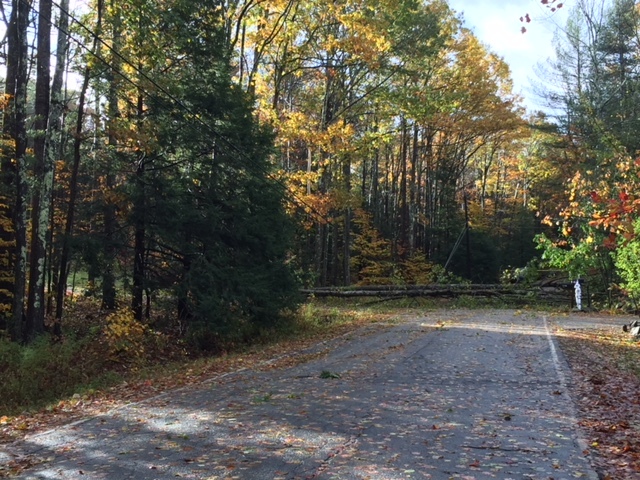 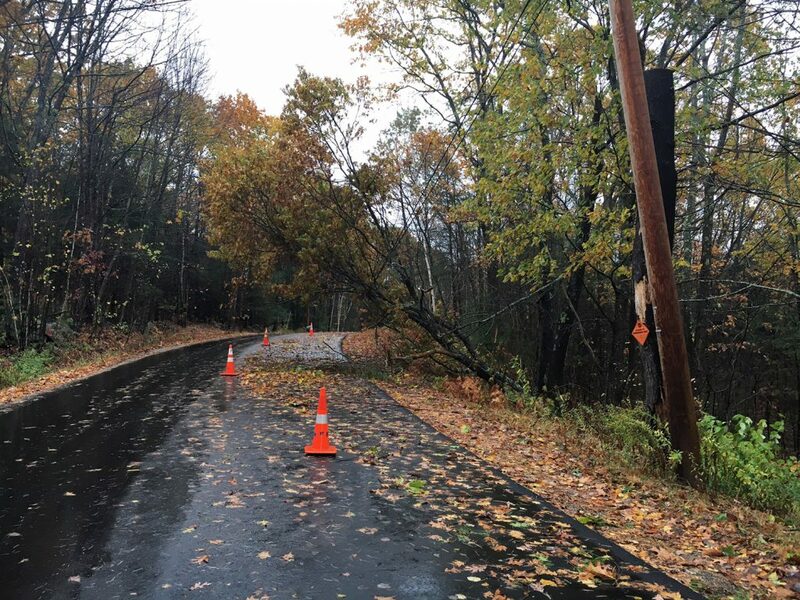 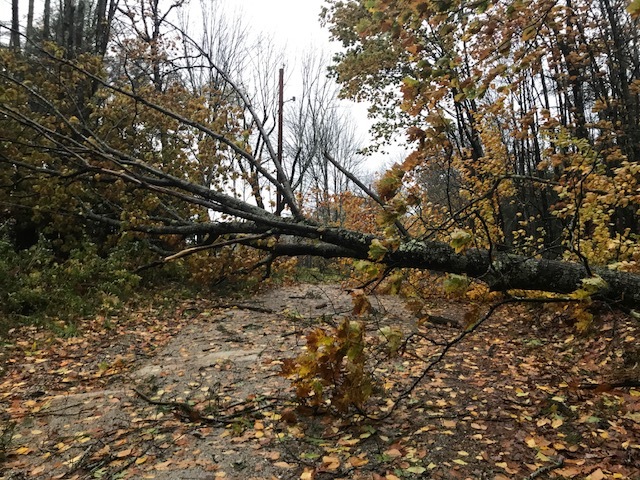 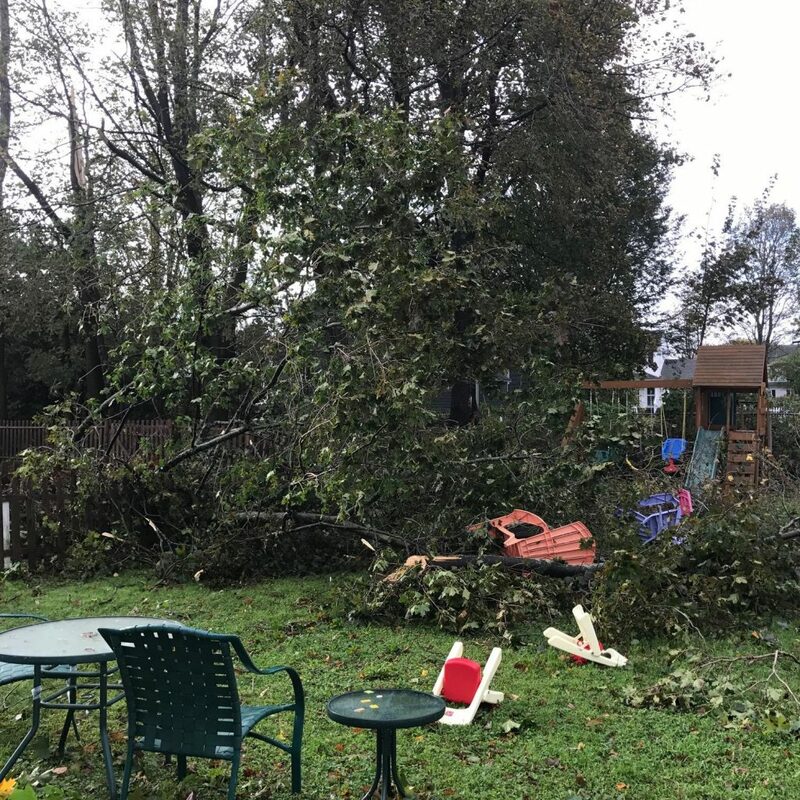 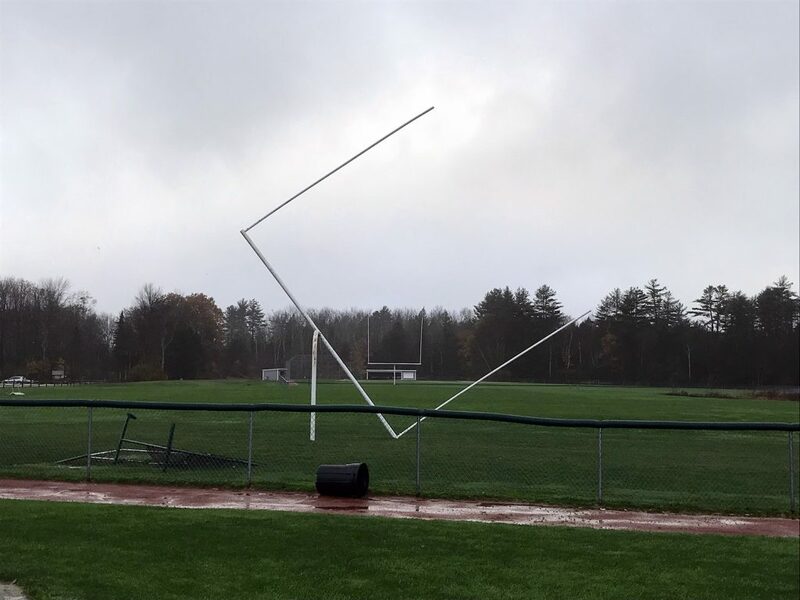 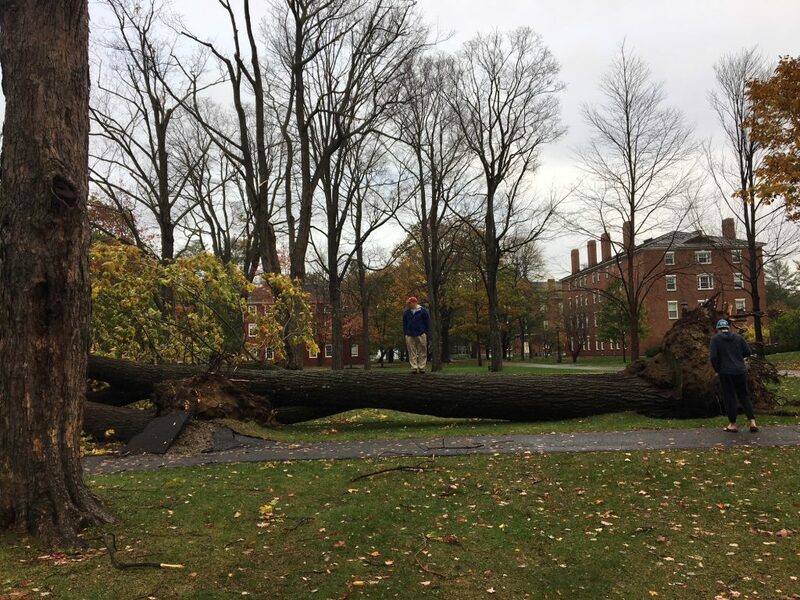 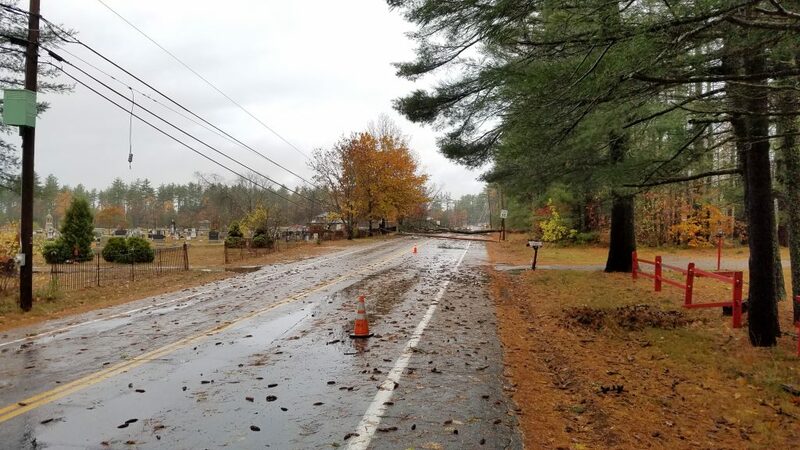 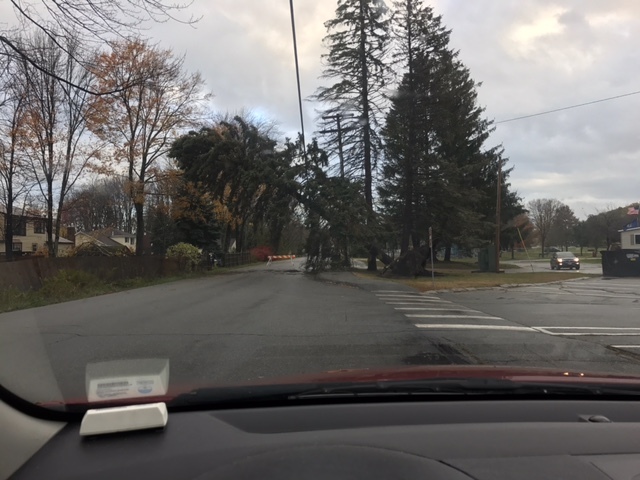 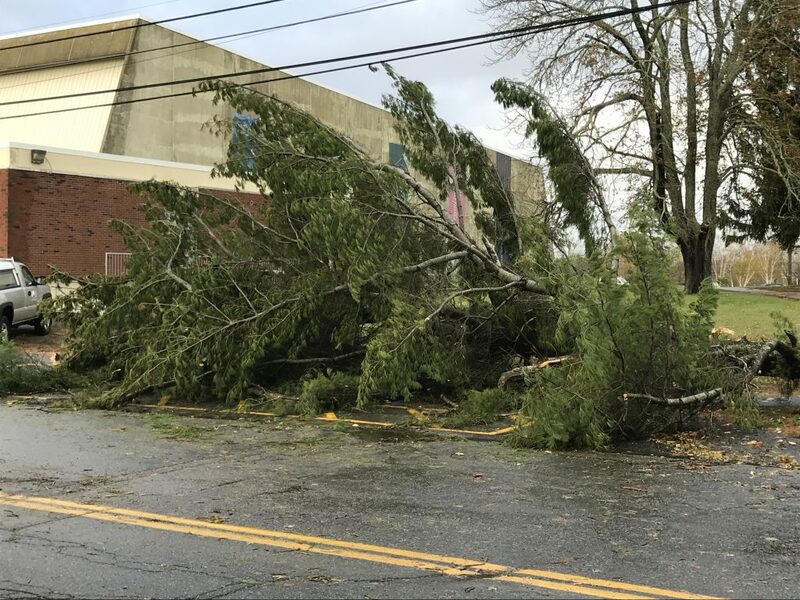 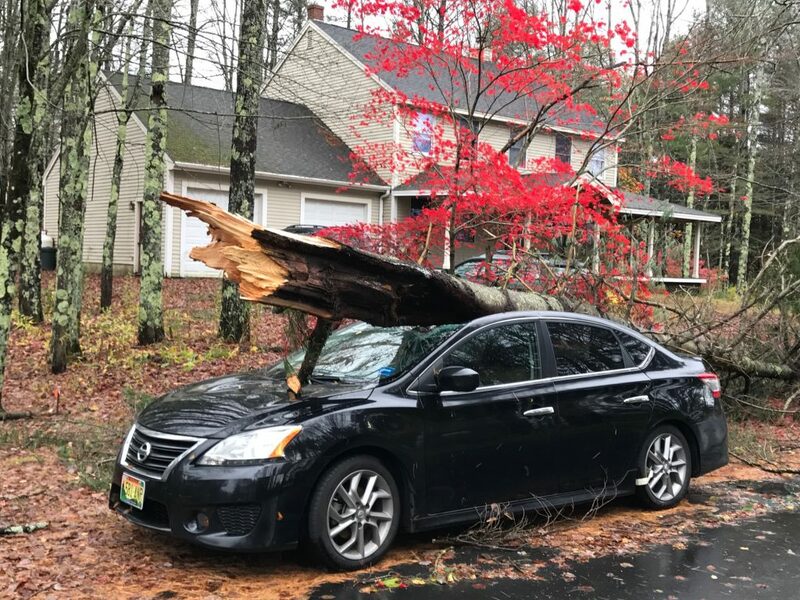 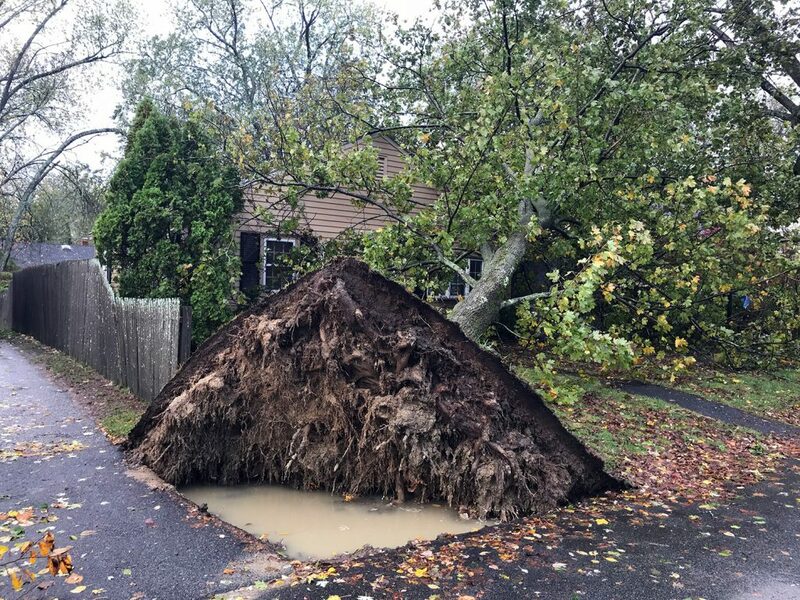 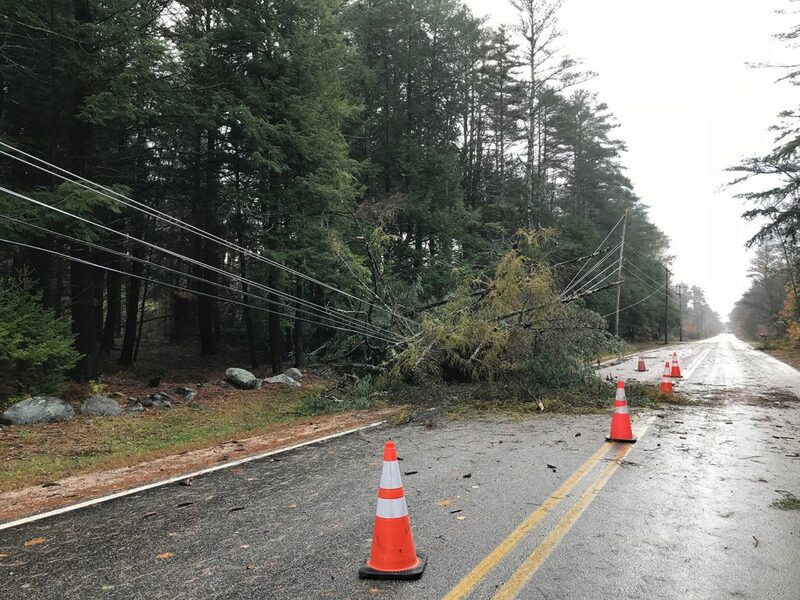 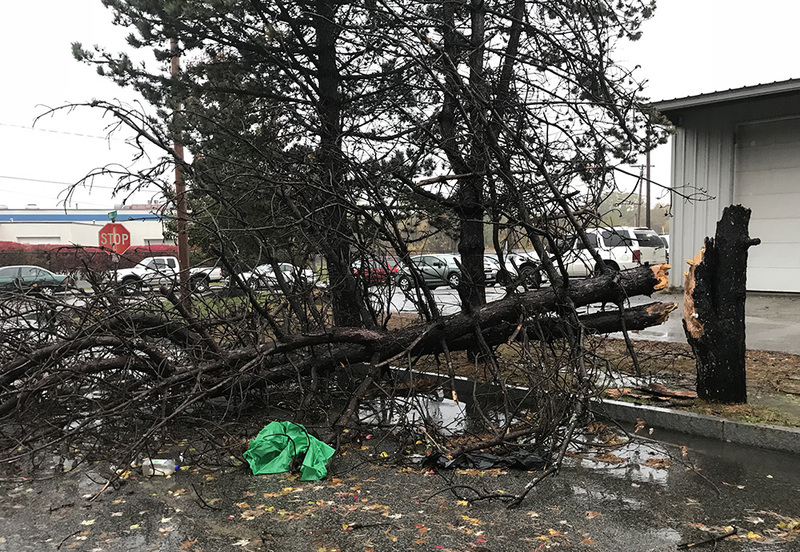 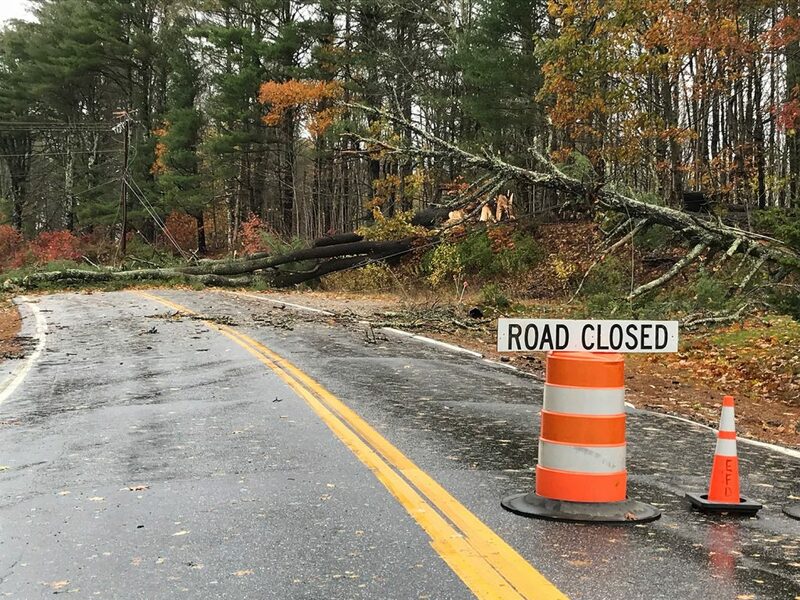 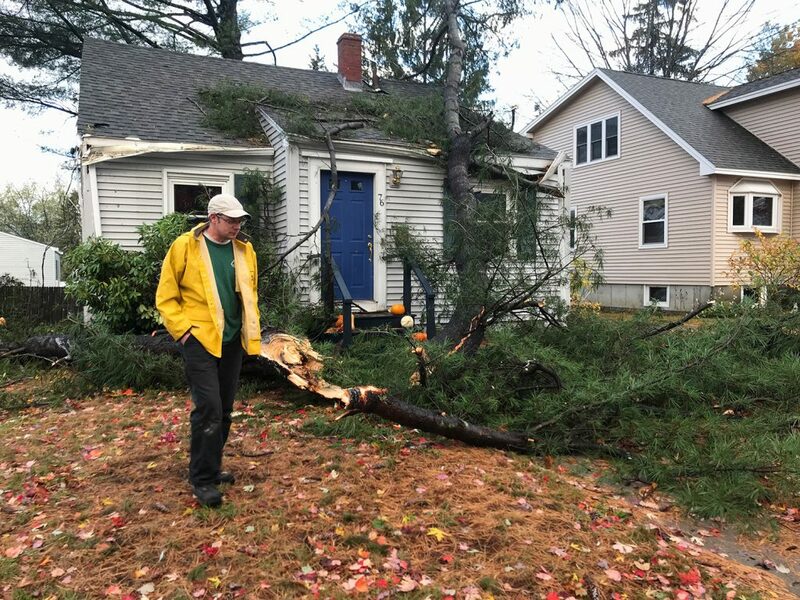 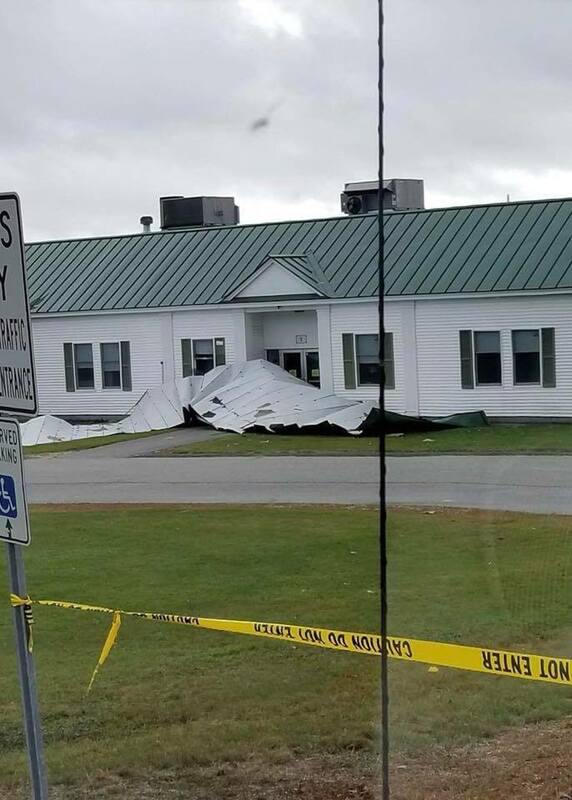 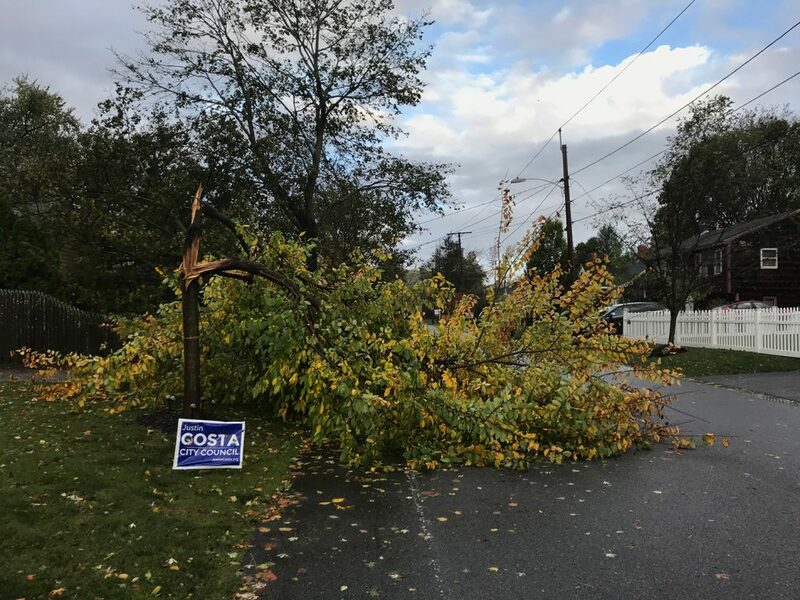 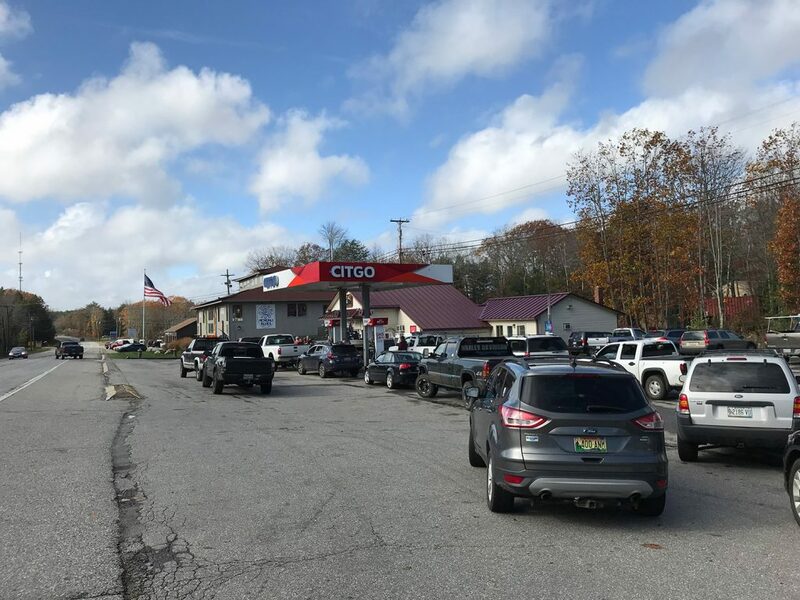 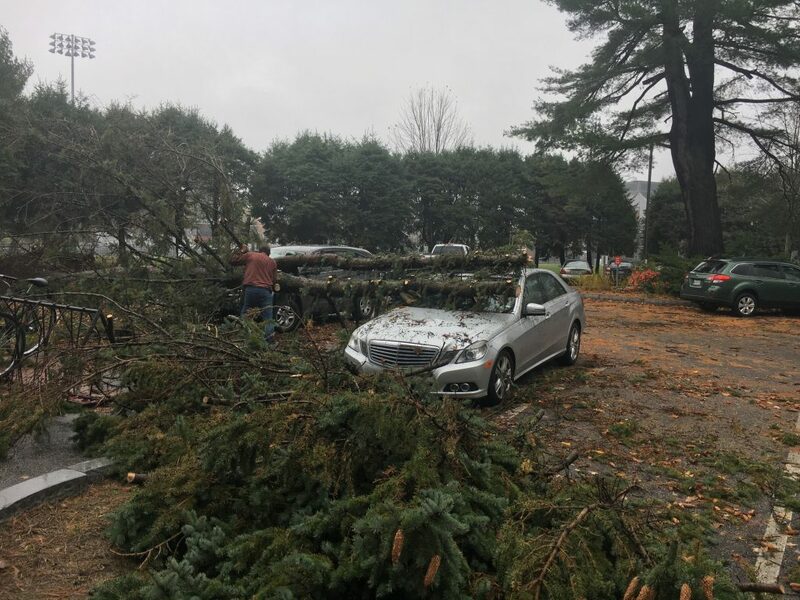 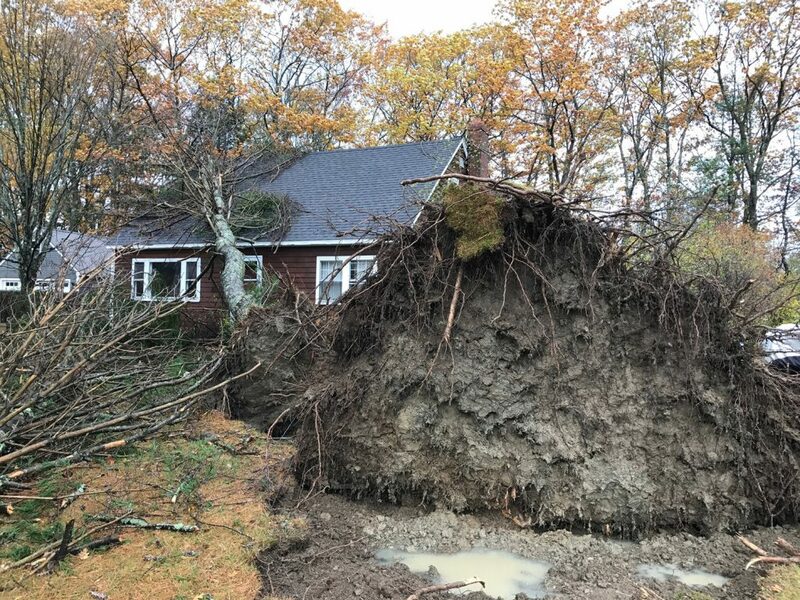 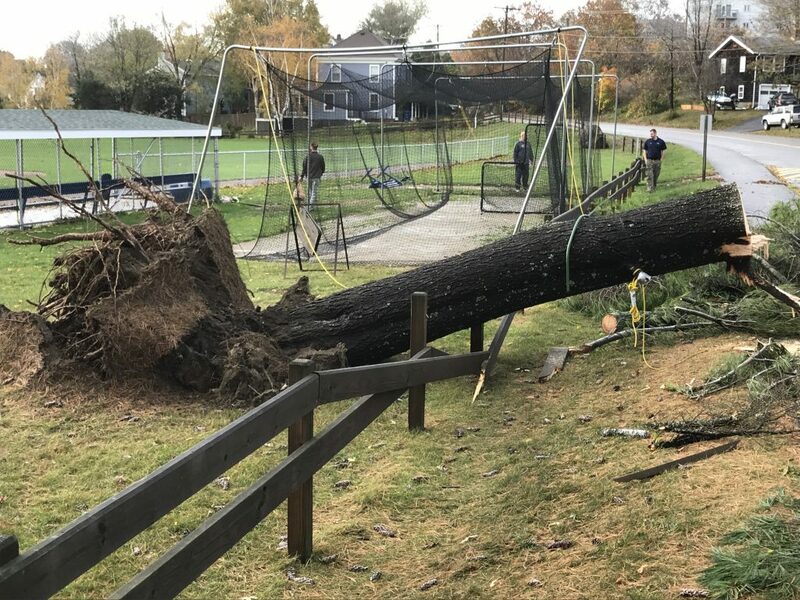 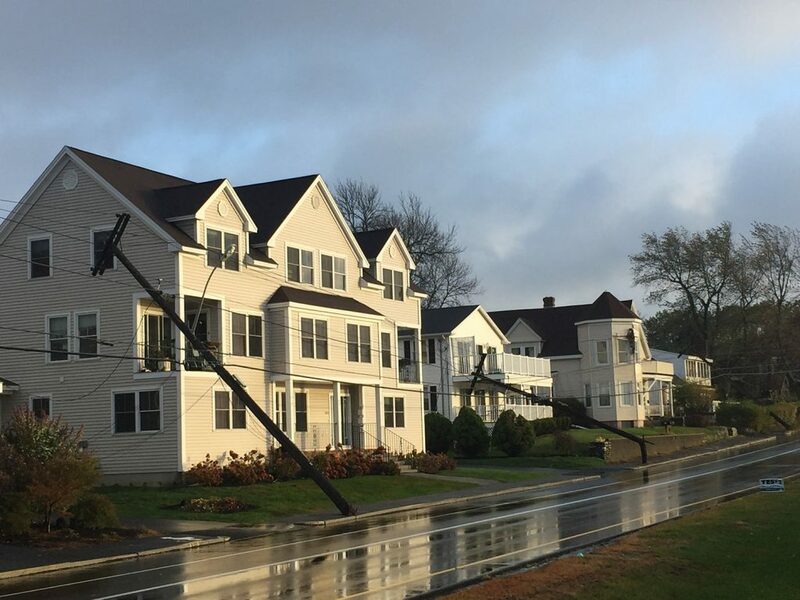 We put out the call for images of storm damage across the state Monday morning and our readers answered with some great shots. 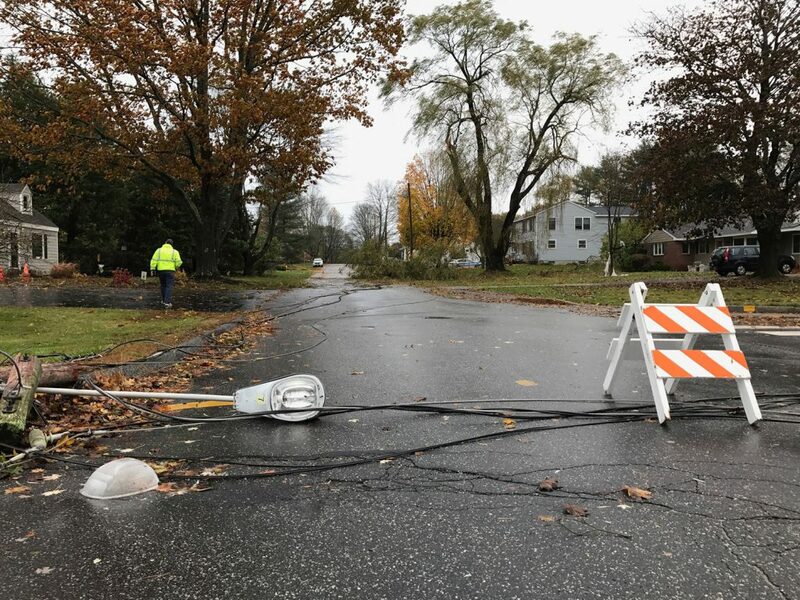 This video of a power line catching fire at the corner of Preble Street and Fort Road in South Portland was shared by Julie Kingsley.